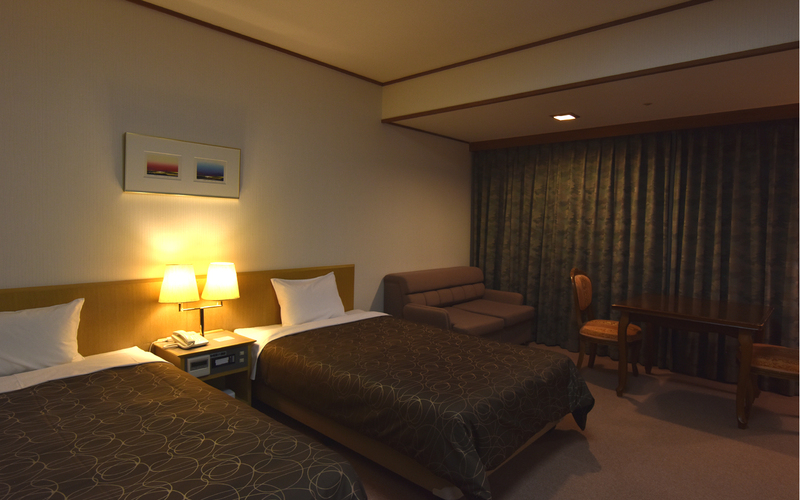 Miyajima Morinoyado Inn is located inside of Omoto Park which is encircled by a primeval forest. Looking out from our inn, you will marvel at its serenity and timeless beauty. 'Japanese style'room and 'Western style'room so that you can choose according to the style of the trip. 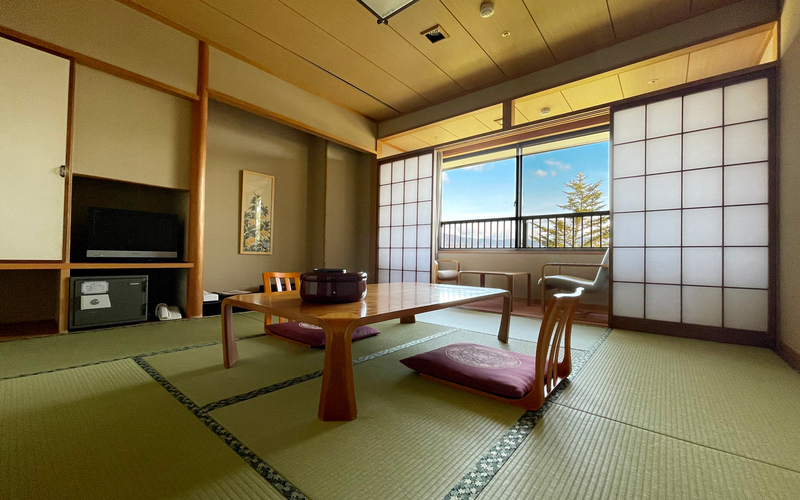 All Japanese style rooms are kept clean, spacious and comfortable, offering beautiful views of nature. 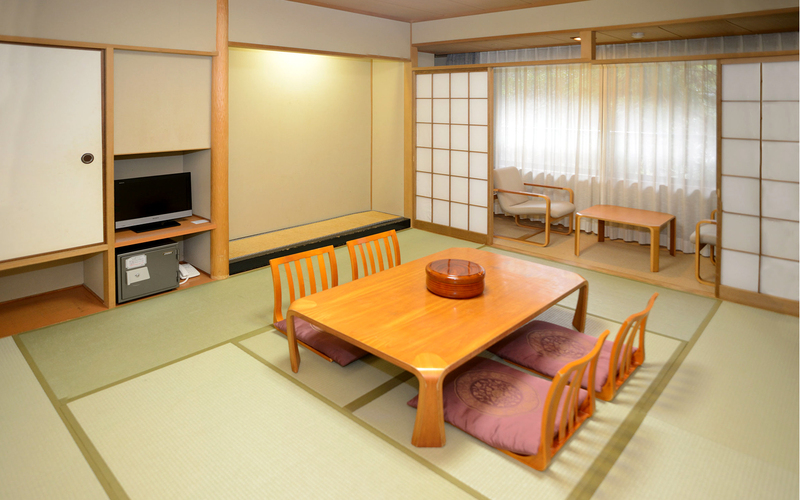 (ten-tatami mat room with a bathroom or ten-tatami mat room without a bathroom) * All rooms have a toilet. These rooms are always kept clean, spacious and comfortable, offering beautiful views of nature. (eight-tatami mat room with a bathroom) * All rooms have a toilet. All western style rooms are clean, spacious and comfortable, offering attractive views of the ocean. (All of our twin rooms have a bathroom.) * All rooms have a toilet. 'Yukata' is not placed in the room. You can choose the size at check-in. 'Yukata' is a Japanese traditional room wearing.Please experience that refreshing comfort.